Welcome to Hungerford Bridge Class! Miss Evans- PPA cover every Thursday morning. Reading books are changed every Monday, Wednesday and Friday. Reading records should be signed daily and given in every morning. PE is every Monday and Wednesday. Welcome back! With bank holidays etc this is a shorter but jam packed half term! We will be doing our Year 2 SATs on the week beginning 20th May. A short reading paper (small amounts of text with questions underneath). A maths calculating paper (addition/ subtraction/ multiplication/ division and finding fractions of amounts). 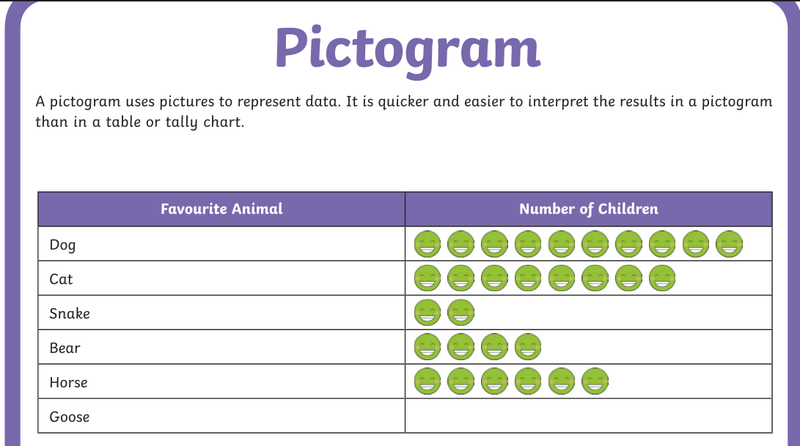 An optional SPaG paper (Spelling, Punctuation and Grammar) which tests the children’s understanding of spelling rules and grammatical features. They should know the different word classes (nouns, adjectives, verbs, adverbs etc). It may also include contraction spellings (can’t, wouldn’t etc), apostrophes for possession (Tony’s ball), different sentence types (exclamations, statements, commands and questions), prefixes (un/ dis/ pre/ sub etc), suffixes (ness, ment, ful, ly etc) and basic demarcation of sentences. The last week before half term was incredibly busy and we ran out of time to make a good start on our diary entries. We will be spending the first week back recapping the key events of the moon landing and considering how Neil Armstrong and his fellow astronauts would have felt. 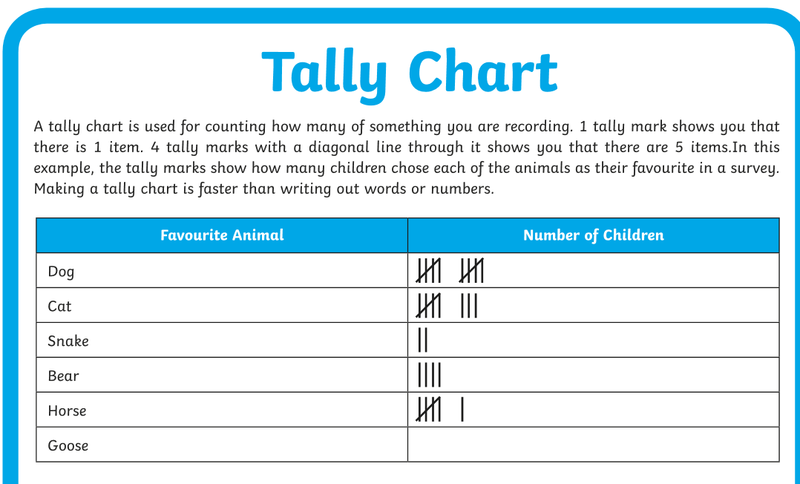 We will also be looking at the features of a diary entry before moving on to writing our own. On our first day back we will be completing an assessment on time. We will then be moving onto our new unit: statistics. 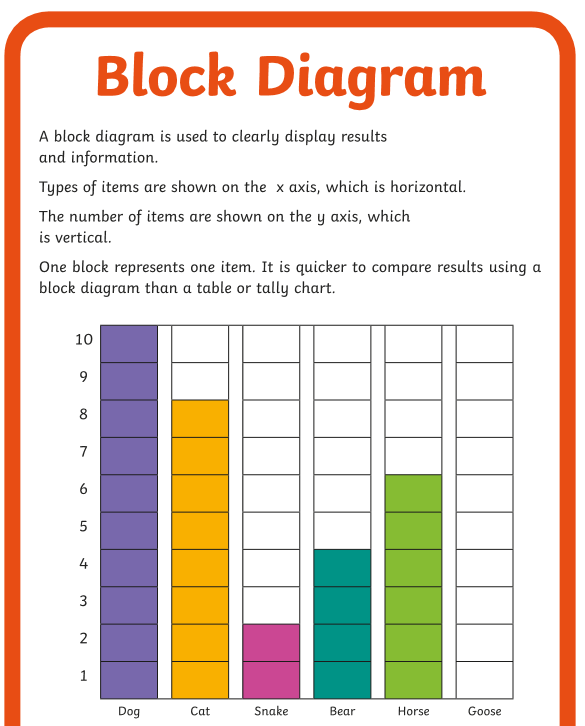 We will be looking at tally charts, pictograms and block diagrams. Please see our writing objectives. Our new topic is all about animals and habitats. We will be looking at how humans keep healthy as part of this unit. We will be doing basket-ball this half term. Here comes the final push towards the end of term. We hope that the children all enjoy the much-needed break! We will be writing our innovation stories this week with a strong focus on the prequel and ending. Once these have been completed and up-levelled we will be focusing on our diary entries as part of our history learning. We are excited to share our prequels with Julia Donaldson. We hope that she might respond to us if we write her a letter! To make patterns with shapes. 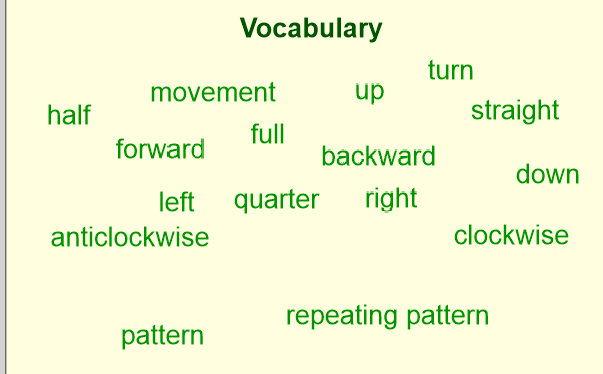 Here is some of the key vocabulary we will be focusing on during this unit. We will be completing our work on Neil Armstrong and the Race to Space. We will be completing our final seed observation and drawing conclusions based on what we have noticed. This week will be the final week with the students from Archbishop Tennison’s. We come back to school on Tuesday 23rd April since Monday 22nd is a Bank Holiday.